Close to 2,000 acres of land that was once home to the Fremont, Anasazi and Southern Paiutes is now a state park preserved for visitors to experience and enjoy. 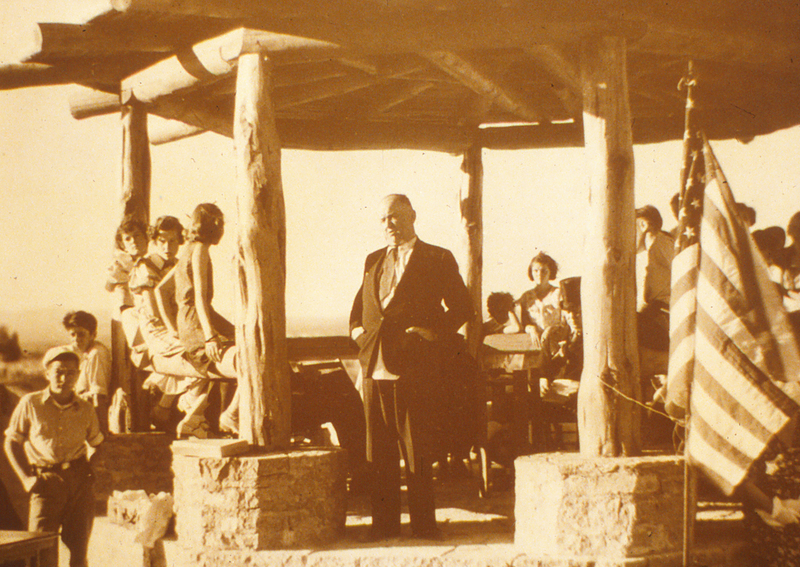 In 1924, Governor James Scrugham set aside the area for preservation. 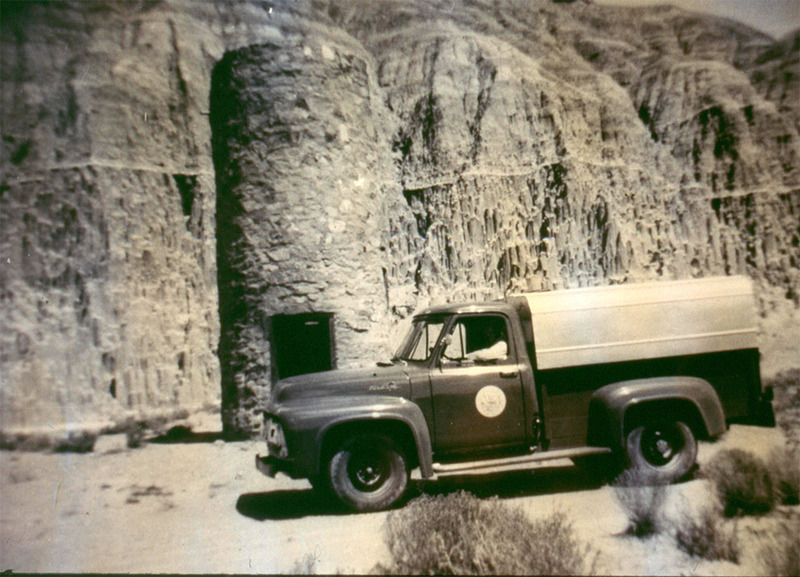 Cathedral Gorge became one of Nevada's first four state parks in 1935. The original picnic facilities built by the Civilian Conservation Corps (CCC) in the 1930s are still in use today. The stone water tower and the stone rest room facility seen when entering the park's day use area, also constructed by the CCC, are no longer in use.